District Attorney Billy Joe Harrington said today, Dec. 20, that Ervin Leanard Walker was sentenced by the 10th Judicial District Court to 17 years in prison. The sentence was the result of Walker’s trial conviction of illegal use of a weapon during a crime of violence. 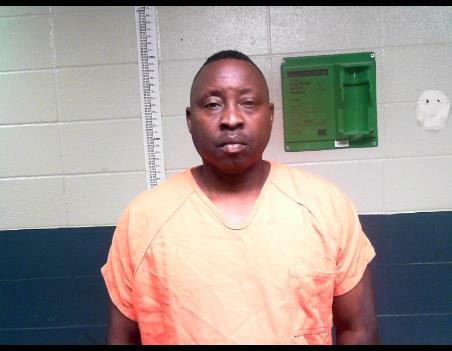 Walker, 53, of Natchitoches was convicted for a 2017 shooting incident in a parking lot of a business on Keyser Avenue. 10th Judicial District Court Judge Lala Sylvester presided over the trial and sentencing. The original report of the inciden follows. On Monday, Feb. 27, 2017, at approximately 8:45 p.m. the victim of a gunshot wound arrived at Natchitoches Regional Medical Center by personal vehicle. An off duty Natchitoches police officer working security at the hospital made contact with this victim to obtain as many facts as possible to enable the police to respond accordingly.